Was your home or business damaged due to wind damage, water damage, or fire damage? And then to make matters worse, your insurance company denied your claim? Let Evan, a San Diego Property Damage Lawyer, handle your denial. Insurance companies have wrongly denied claims. 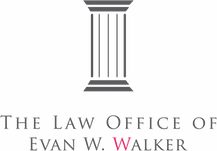 Evan represents your interests to the insurance company and determines whether the denial was right or wrong. Don’t take the insurance company’s denial as final. 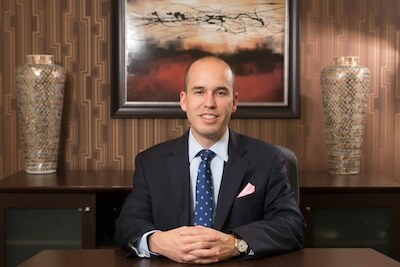 If your property damage claim was denied, contact Evan, a San Diego Property Damage Lawyer.